-If it is possible, please also provide with pictures or design sketch for checking. If not, we will recommend relevant products with details for reference. If the quality problem of products caused by us, we will provide a replacement service. We&rsquo;d like to enter friendly and win-win cooperation with you all over the wold. Kelin is specialized in the research and development of gold foil series products. Kelin shows you a good teamwork, we are not only one person to work you. 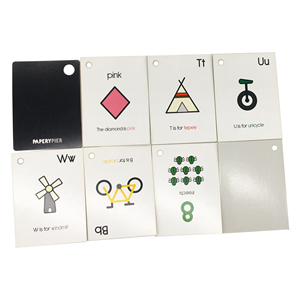 Kids Play Card Design Product show Card Size: 2 1/4"* 3 1/2" & 2 1/2*3 1/2" in inches, or 57*87,63*88cm & customized size Card Material: Material: poker paper,coated paper / black core / white core / grey core paper & plastic Paper Thickness: 250gsm~350gsm & 0.25mm~0.35mm Card Finish: Glossy UV varnishing, plastic coating, lamination, linen finish & matt finish available Packaging Options: Paper box, plastic box, tin box, cardboard gift box, blister card box, PU leather pouch, wooden box, etc. 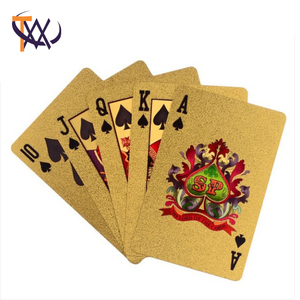 Sample Time & Delivery Time: 5-7days & 10-15days Packing details: -one deck in one paper box, shrink wrapping -144decks /ctn -carton size:42*24*20cm -weight:15kgs Quality Guarantee: We have 18 years of production experience and we are an professional manufacturer of custom playing cards, we export to Euro, USA, Australia, Mid-East ect. Packing: Production process: Business partner How to make a order Do not hesitate to contact us anytime before and after your purchase through the clicking &ldquo;TRADE MANGER&rdquo; and we are committed to your 100% customer satisfaction in 24 hours. 2,GERADA provide lawyer serivice to keep copyright. 2,If any quality problems occurs within the guarantee period,GERADA shall provide on-line service after receive the buyer's notice in 24 hrs. 2,Lawyer Service GERADA provide lawyer service to keep your copyright. 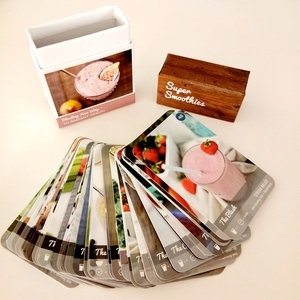 Product name: Custom design printed paper play card Production information and business terms NO. 3.Good Service : We treat clients as friend. 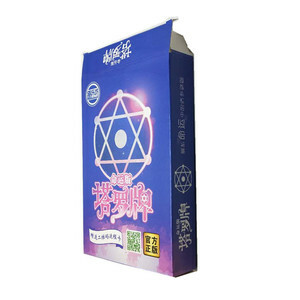 4.Good Quality :We have strict quality control system . 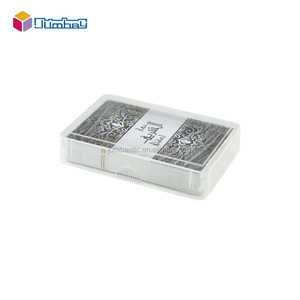 Alibaba.com offers 6,059 gift play card products. About 20% of these are paper crafts, 7% are artificial crafts, and 6% are playing cards. 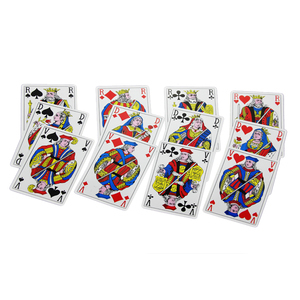 A wide variety of gift play card options are available to you, such as paper, plastic. You can also choose from free samples, paid samples. 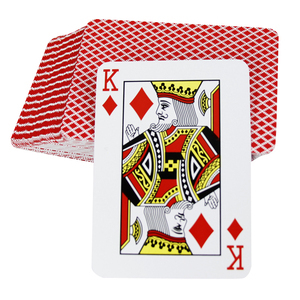 There are 6,002 gift play card suppliers, mainly located in Asia. The top supplying countries are China (Mainland), Hong Kong, and India, which supply 98%, 1%, and 1% of gift play card respectively. 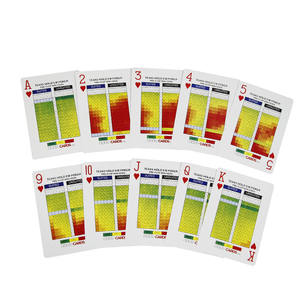 Gift play card products are most popular in North America, Western Europe, and Eastern Europe. You can ensure product safety by selecting from certified suppliers, including 2,903 with ISO9001, 881 with Other, and 759 with FSC certification.